Casual fashion brand. Polo shirts are popular. 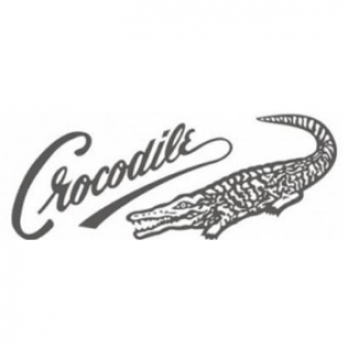 One point of a crocodile which is a brand icon is famous.